It's moments like these when I wish I owned my own home versus renting one. 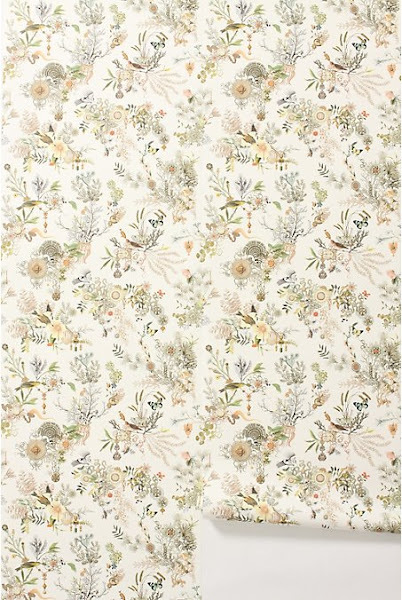 That way an investment in one of these beautiful wallpapers from Anthropologie would be well worth it. And I could have a small magical entryway. Or powder room. Or hallway. Or some other tiny space that I'd be able to wallpaper without going into massive debt. What would you choose? British countryside? Flower mural? Vintage florals? Or a Parisian fair? I completely agree! 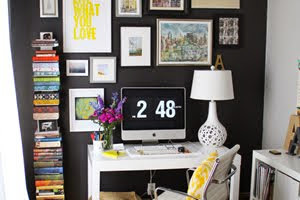 What a way to make a statement in a closet or bedroom wall. It's worth it! 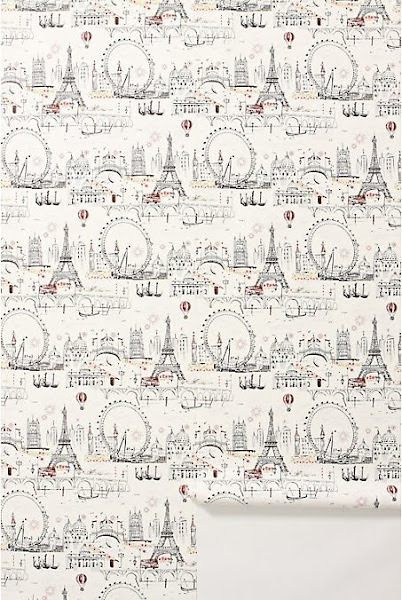 I tend to prefer more graphic patterns but these are charming! I like subtlety, but floral...And definitely the green fits my fancy!! 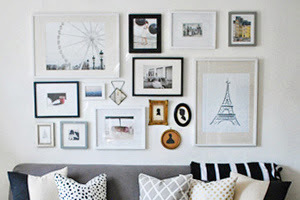 you could always frame pieces of wallpaper and put them together in a fun way on your wall or get a pretty wall decal that peels off! 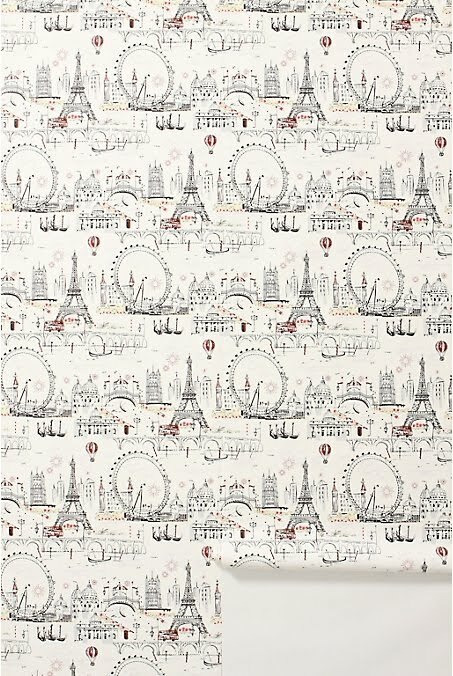 You know how I feel about wallpaper...Id go english countryside for sure. 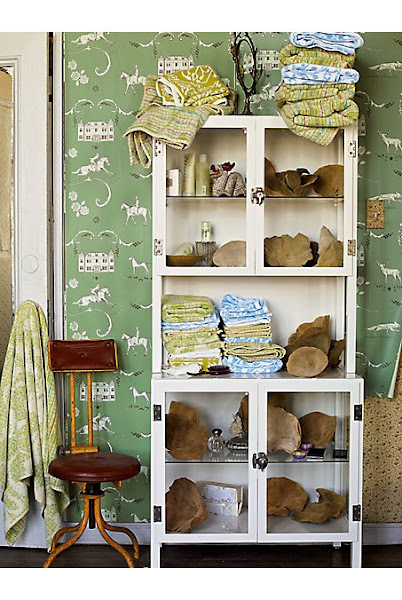 I love wallpaper too, but get scared to "commit" so I haven't done any. 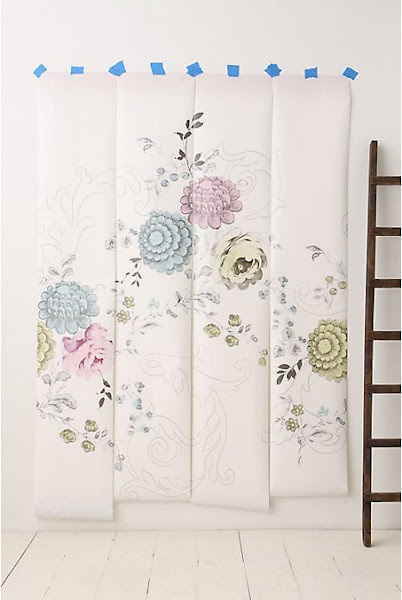 I do plan to paint a trellis pattern on the large wall behind our bed in the bedroom though. Mabye then I'll get more courage to go graphic. 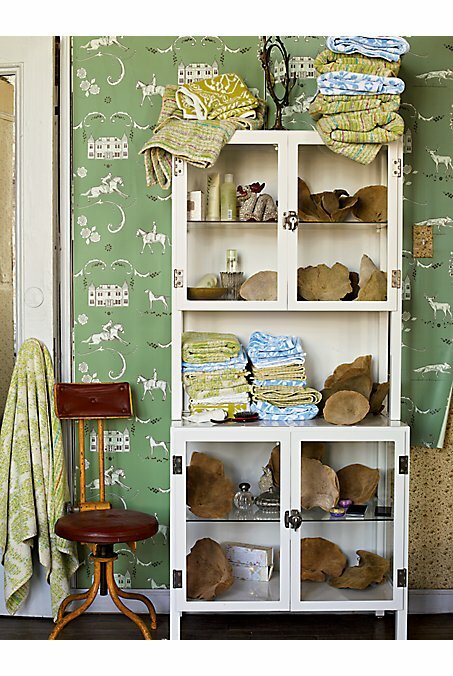 buy a big china cabinet (like the one in the first pic) and wallpaper that instead! It'll give you your fix for now.